Download our Zigmos Previewer app to your phone and see what your app looks like while you make it! 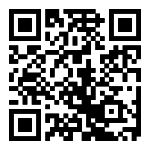 Look for Zigmos Previewer in your apps store or Scan QR code . In this preview just enter the url of your admin backend for ex: (https://my.zigmos.com/5517109f766e9/), log-in with your email account addresss, your password and navigate through your apps. Preview your app before you decide to commit. Test the app out on your iPhone or Android phone. You are under no obligation to buy whatsoever. Get 100% satisfaction prior to parting with any money. See how we can help you increase your bottom line. Build your own apps with no coding required ! Whether you want to showcase your work or create a stunning mobile app for your customers, we are there to help you to streamline the design process of your apps with our Zigmos Previewer app. 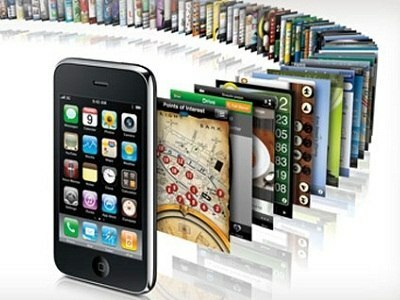 Zigmos is a real solution to start earning money from mobile apps in your local area.